Children with poor aerobic fitness in relationship to their total body mass had significantly higher risk for developing risk factors tied to type 2 diabetes and cardiovascular disease than their counterparts who had better aerobic fitness, according to findings recently published in the Scandinavian Journal of Medicine & Science in Sports. Researchers said that unlike previous studies, they directly measured peak oxygen uptake, or VO2peak, during a maximal cycle ergometer exercise test and lean body mass by bioelectrical impedance. A total of 352 children — 166 girls — aged 9 to 11 years were encouraged to ride at a rate of between 70 and 80 revolutions a minute until they felt exhausted. “[Previous] studies have measured workload or heart rate during a submaximal treadmill or cycle ergometer exercise test, a stage reached during a 20-meter shuttle run test, or other types of exercise tests and converted these measures of performance into an estimate of VO2peak instead of measuring VO2peak directly,” Andrew O. Agbaje, MD, MPH, faculty member at the Institute of Biomedicine in Kuopio, Finland and colleagues wrote. “Estimated VO2peak obtained from these types of exercise tests is problematic in that it has, at best, 50% agreement with directly measured VO2peak Furthermore, VO2peak thresholds obtained from these studies are based on VO2peak divided by [body mass] that is confounded by body fat content and may invalidate VO2peak as a measure of [cardiorespiratory fitness] in children with increased body mass and particularly adiposity,” they continued. Agabaje and colleagues found that girls with VO2peak of less than 44.1 mL kg had an area under the curve of 0.67 (P = .013) and increased cardiometabolic risk score. VO2peak scaled by a body mass of less than 0.49 and lean mass of less than 0.77 derived from loglinear allometric modeling “poorly predicted” increased cardiometabolic risk in boys and girls. In addition, boys with VO2peak of less than 45.8 mL kg body mass had an area under the curve of 0.86 (P < .001) and those with a lean mass of less than 63.2 mL kg lean mass had an area under the curve of 0.65 (P = .006) and increased cardiometabolic risk score. “Measures of aerobic fitness that are based on total body mass are better at predicting the risk of type 2 diabetes and cardiovascular disease than measures that are based on skeletal muscle mass; however, they exaggerate the role of aerobic fitness in children’s health,” Agbaje said in a press release. 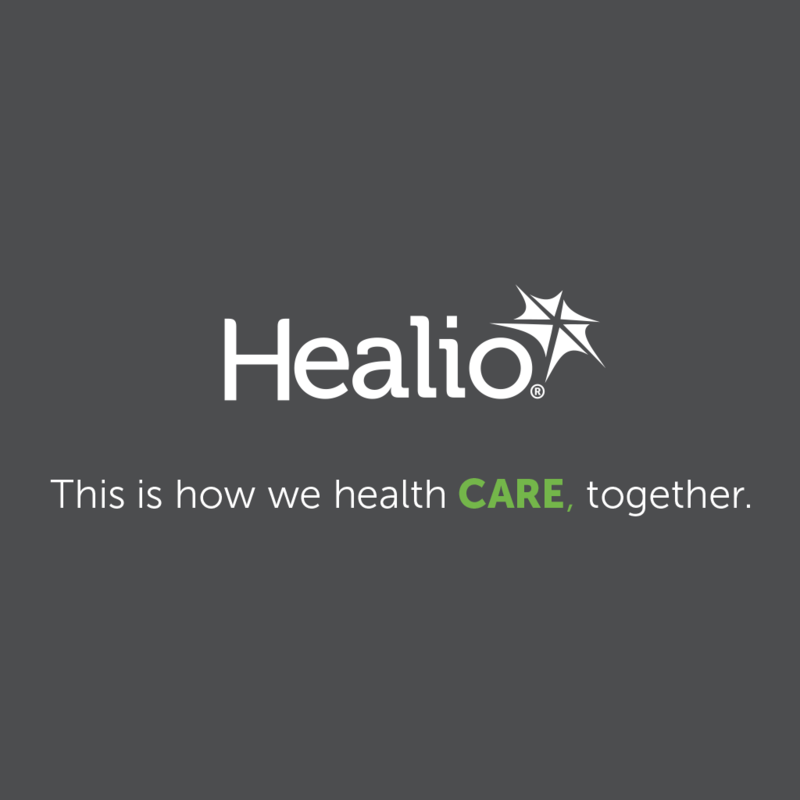 Disclosures: Healio Family Medicine was unable to determine the authors’ relevant financial disclosures prior to publication.